National Kosher Supervision is a full service kosher certifying agency. We are located in the greater New York area. National Kosher Supervision has experience working with a variety of food service industries. Our clients value our affordability, friendly staff, and attention to detail. We treat your business like our own and we want you to succeed! National Kosher Supervision provides a variety of services. We are here to help your business succeed in the kosher market. Whether you are just dreaming of opening a restaurant, have working plans and are ready to launch or are an established food service company, we can service your kosher needs and dramatically increase sales! Our Executive Rabbinic Director is Rabbi Aaron D. Mehlman. 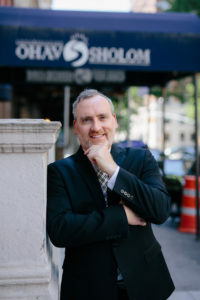 He is the highly respected Rabbi of Congregation Ohav Sholom in Manhattan. Rabbi Mehlman an alumnus of Brisk (Jerusalem) and Beth Medrash Govoha (Lakewood) where he received his rabbinical ordination. The Rabbi is a weekly columnist for the Flatbush Jewish Journal. He is also a member of the West Side Kollel and delivers daily Judaic classes. 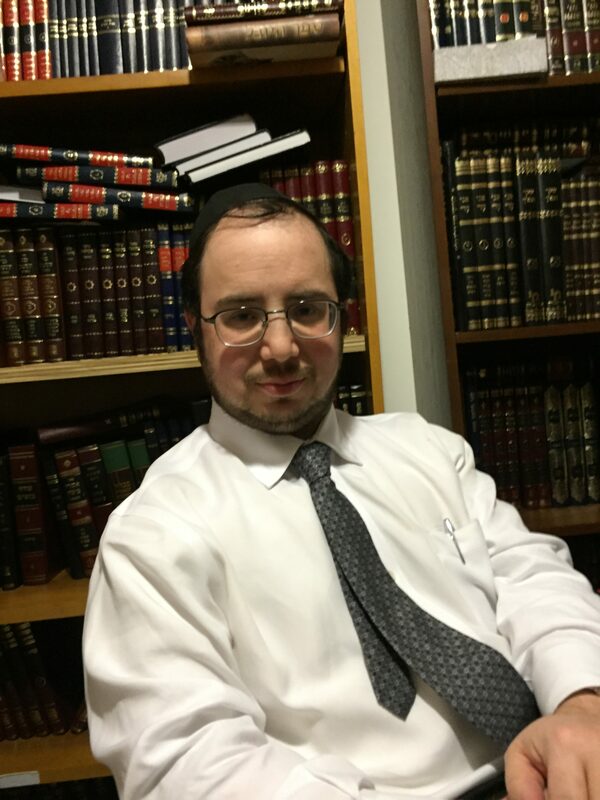 Rabbi Ari Cymet is the Kashrus Coordinator for National Kosher Supervision.